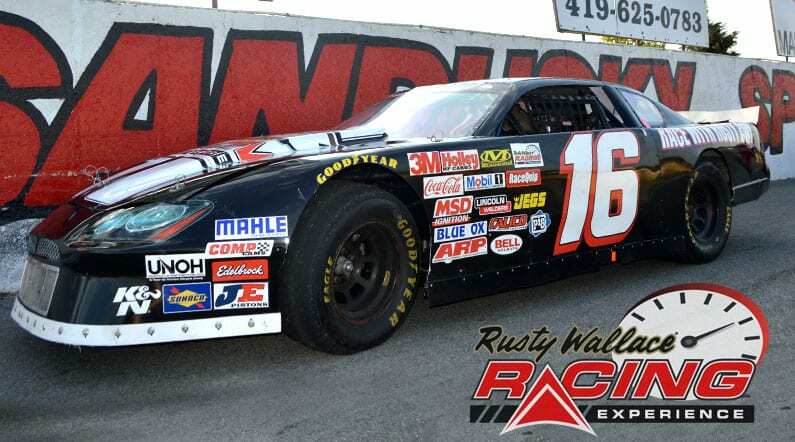 Choose your Sandusky Speedway Driving Experience or Ride Along Experience to begin booking. If you’re giving as a gift or are unsure about a date, you can purchase a gift voucher and you or the recipient will have 90 days to return to the website or call 855-227-8789 and book a date. 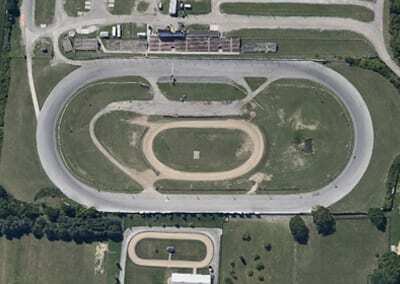 Sandusky Speedway is a half-mile automobile race track located south of the city of Sandusky in Perkins Township, Erie County, Ohio, United States. The track features low banking in the turns and long straightaways. It has a layout similar to Martinsville Speedway. Plans for a half-mile dirt track in Sandusky were first drawn up in 1948 by Tommy Warren. In 1950 the Lake Erie Stock Coupe Racing Association (LESCRA) purchased the land and the first race was held on May 14 of that year. Richard Brickly of Willard, Ohio won the race in a 1932 Ford coupe and received $103 in prizemoney. The track was paved over in 1955 and a steel grandstand (replacing the old wooden stands) was added on the front straightaway, increasing the seating capacity from 3,500 to 5,000. The track was resurfaced in 2003. Sandusky Speedway closed at the end of the 1969 season when the Decker family, then the current owners, elected to shut down the facility. It lay dormant for all of 1970 until a lease agreement was reached allowing the facility to re-open the following year. It has operated continuously since. We send out email promotions for individual tracks as well as nationwide. If you would to be included for future promotions, please enter your email below. You will receive any email promotions for Sandusky Speedway as well as Nationwide promotions. You can opt out at anytime. If you would like to receive specific promotions for any other track, please visit that track’s page and submit your email for that track.